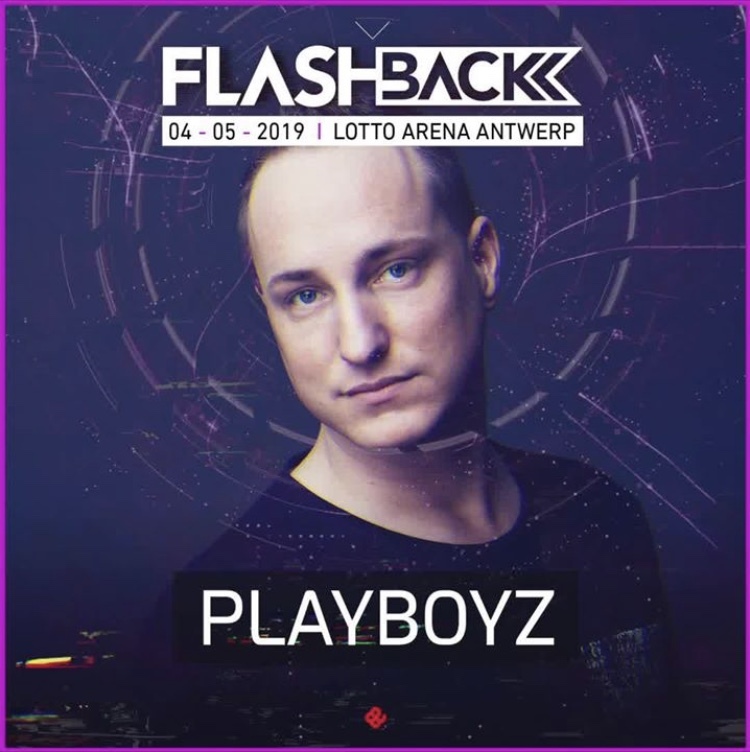 Happy to announce that I will play on Flashback this year. On the 4th of may I will go back to my jump and tek roots for a banging classics set at the mighty Lotto Arena in Antwerp. Together with artists like Charly Lownoise & Mental Theo, Greg C, Dark E, Mark with a K, Lethal MG and more.